IGN published a new video for Fe showing off 5 minutes of footage. Check it out below. 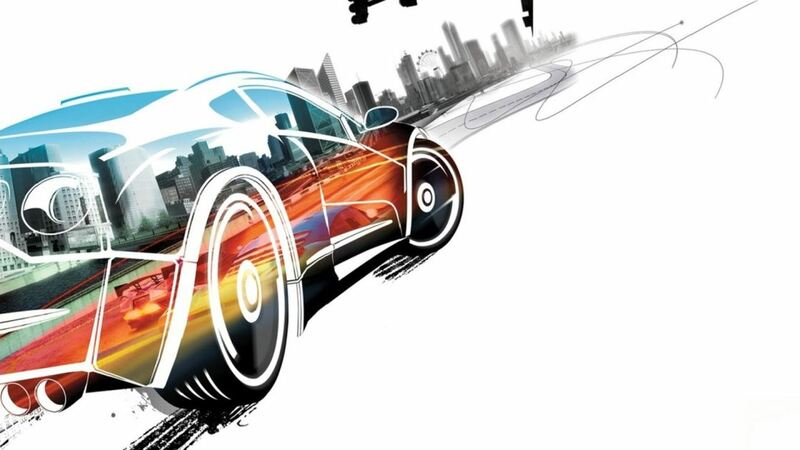 Could Burnout Paradise be making its way to Switch? A supposed classification from Brazil could provide at least some hope that it could be happening. The Enemy claims that the listing below is legitimate, though it is no longer in the database. Either it was removed because the information was shared when it shouldn’t have been, or it didn’t exist in the first place. Zoink stopped by the PSX live stream this weekend to show off Fe, which is coming to Switch next year. Take a look at the video below for the first actual gameplay. 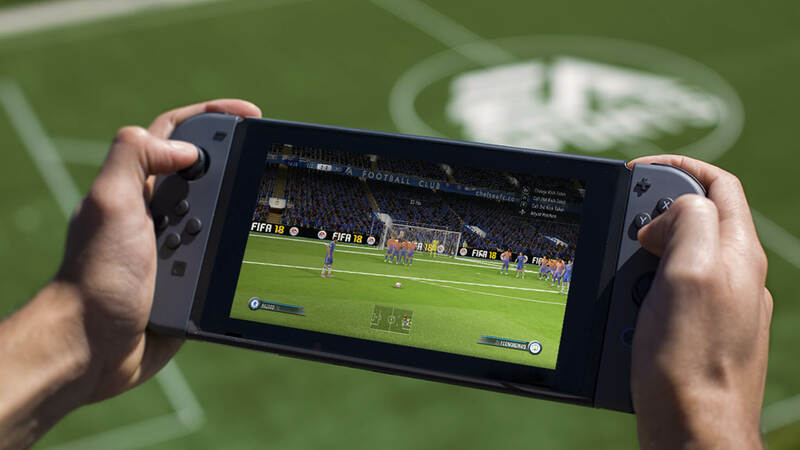 EA has prepared the latest update for FIFA 18 on Switch. 1.0.3 is the latest version for the game. Improvements and changes have been made to gameplay, online and career modes, and more. For the full patch notes, continue on below. Reddit user OldSoul2 shared something rather interesting today. Over the past three months, he claims to have been receiving internal company emails from EA about two upcoming titles. One of these if Fe, which is slated for Switch. Some of the information OldSoul2 has received in emails, which look admittedly convincing, is especially noteworthy. 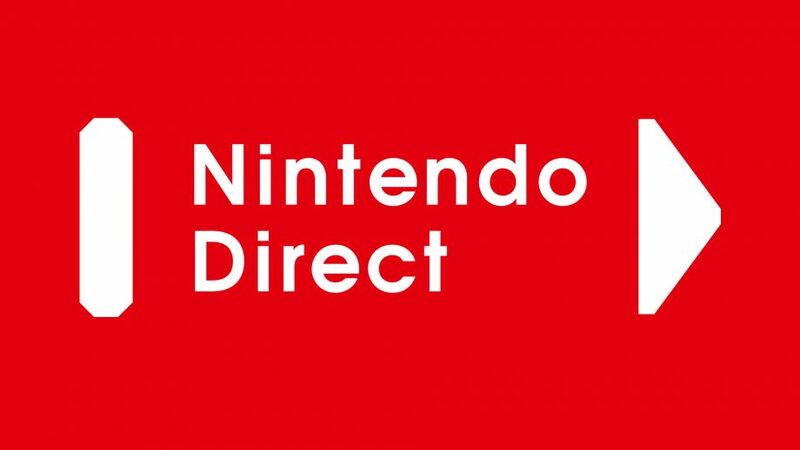 The Fe section mentions a Nintendo Direct for January, which will tie in with a Switch trailer and previews. Also, Fe is apparently planned for a February 2018 launch. EA released FIFA 18 on Switch a few weeks ago. However, the publisher isn’t in a rush to prepare additional games for the system. 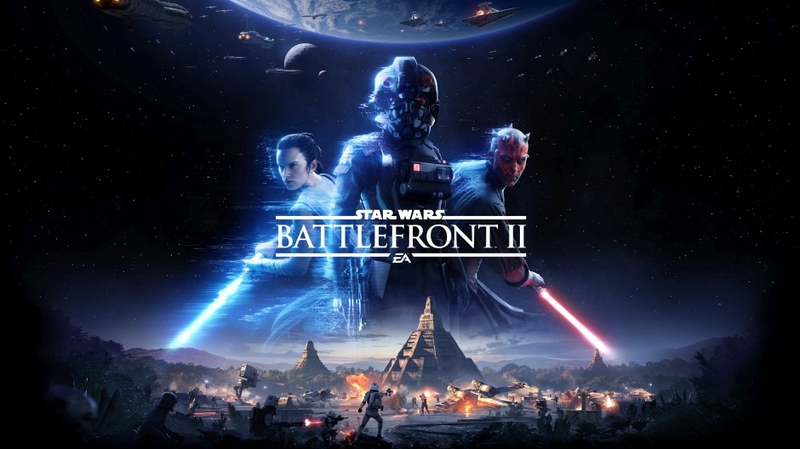 The Wall Street Journal, having spoken with finance chief Blake Jorgensen, says EA is waiting until Switch has been out on the market for a full year before deciding whether to bring over more games. 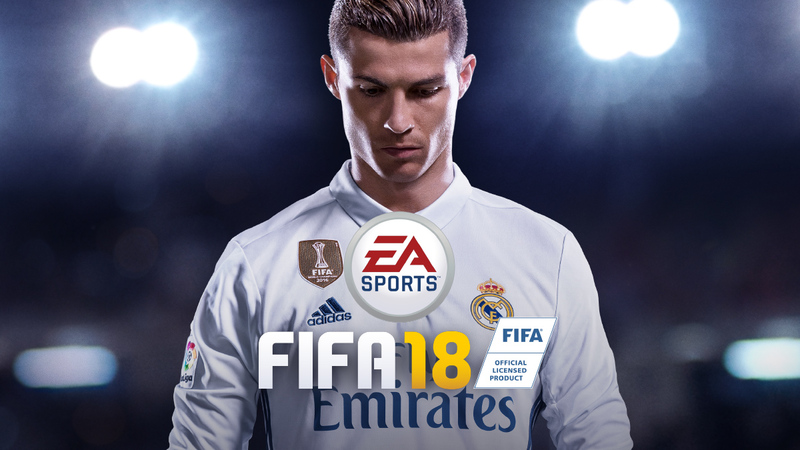 Jorgensen told the publication that it’s too early to tell whether FIFA 18 has been successful on Switch. EA wants “to fully understand what the demand is” for the system before it commits additional resources. We do know that EA will be publishing Fe on Switch early next year. That was partially due to developer Zoink pushing to have its game on Nintendo’s console. 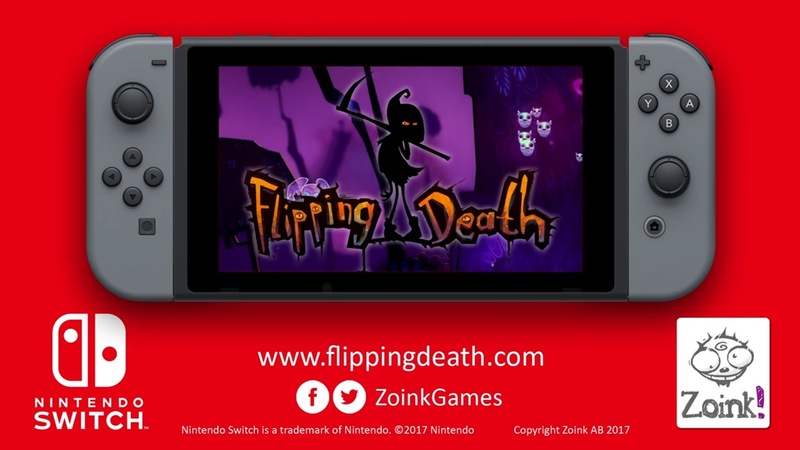 Zoink stopped by Nintendo’s Gamescom stream just a couple of minutes ago to demonstrate Flipping Death and talk about its other Switch game Fe. View the full recording below. 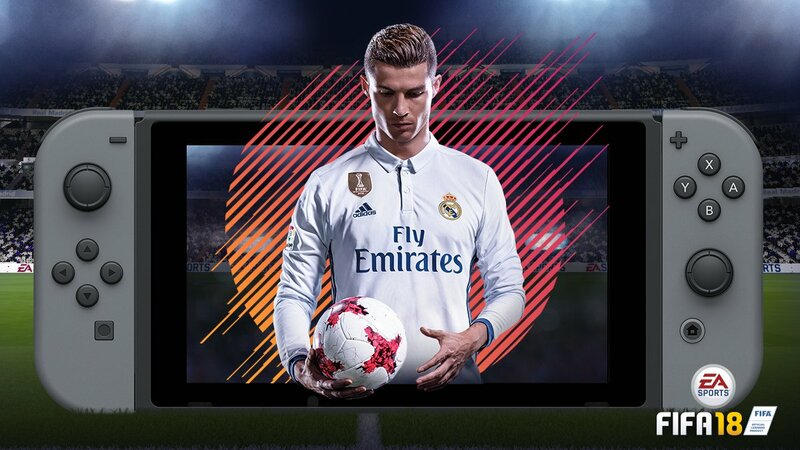 EA prepared a new FIFA 18 trailer for the game’s presence at Gamescom 2017. View the video below. The Zoink-developed Fe is on the way to Switch, EA just announced at its Gamescom 2017 media briefing. 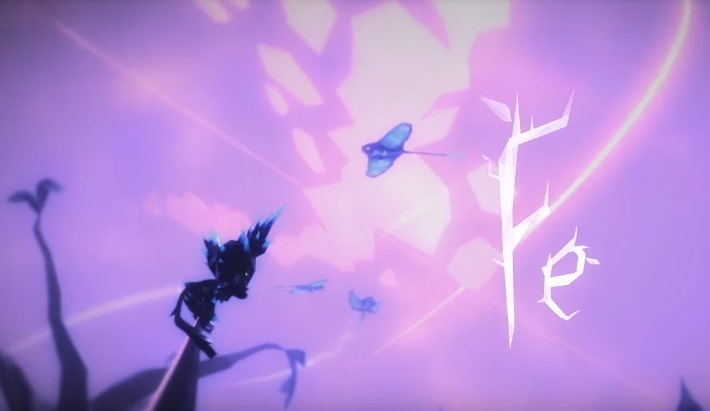 Fe is a new type of wordless platformer full of sounds. 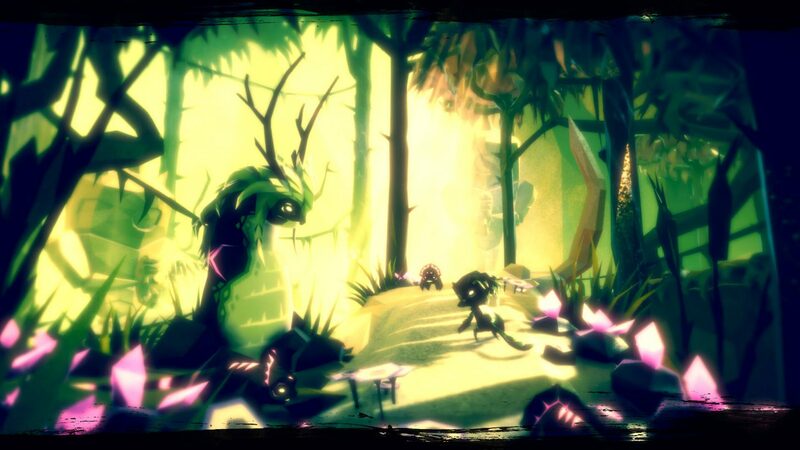 Through Fe, a small cub that suddenly awakes in the forest, players will discover a world they will never want to leave as they use sound to communicate, connect with nature, identify friendly and unfriendly creatures and interpret their own narrative along the way. Fe isn’t the only new Switch game from Zoink. The studio is also working on Flipping Death for Nintendo’s console. 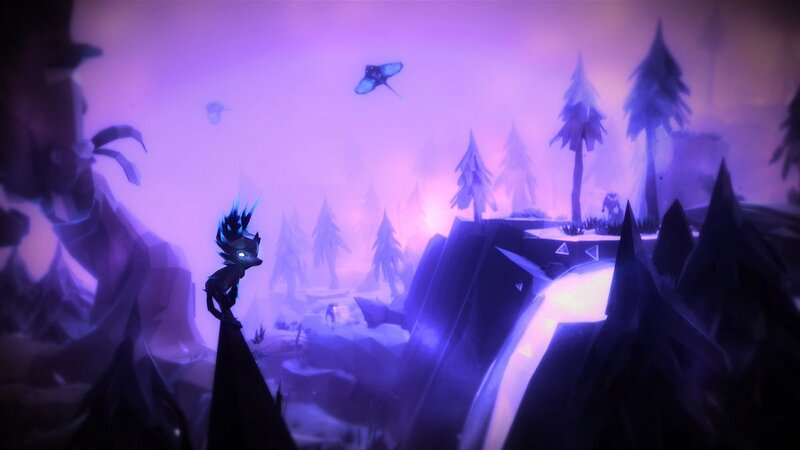 Fe will be available on Switch in early 2018. View a trailer for the game below, along with today’s full announcement.